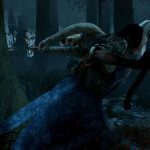 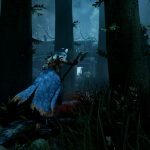 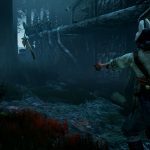 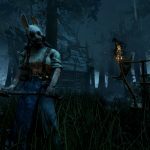 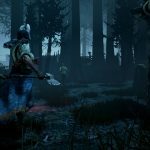 Behaviour Digital and Starbreeze Studios announced today that the next chapter in its asymmetrical multiplayer horror game Dead by Daylight has finally gone live. 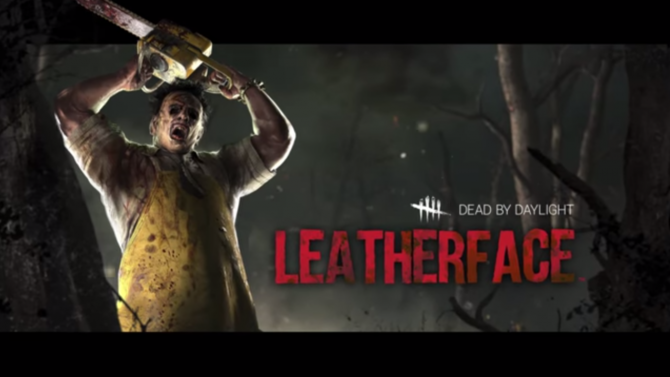 The latest chapter, dubbed ‘A Lullaby for the Dark‘, introduces a new killer to the game, new survivor, and new map. 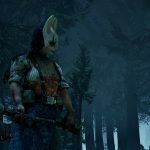 The chapter is free and is currently available to all PC players of Dead by Daylight. 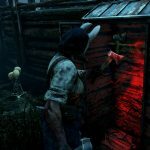 An official release date for Xbox One and PS4 has not been announced for the free chapter. 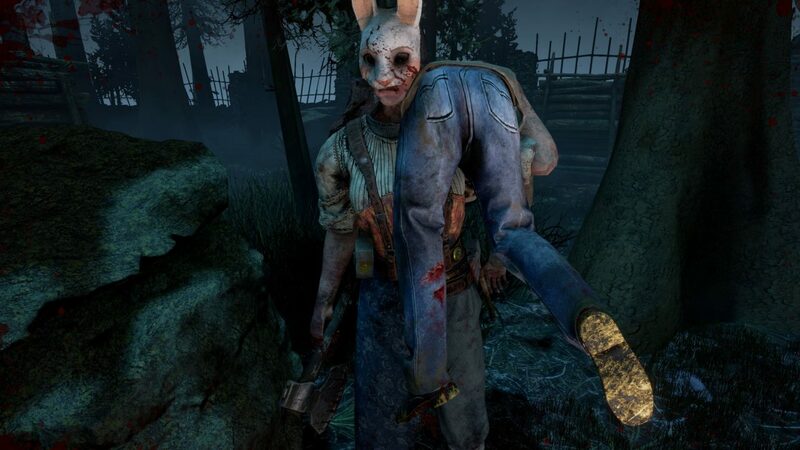 Alongside the release of the free content update, the developers also released some pretty scary screenshots of the killer in action. 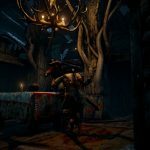 You can check out the screenshots below alongside the announcement trailer that was released a few days ago. 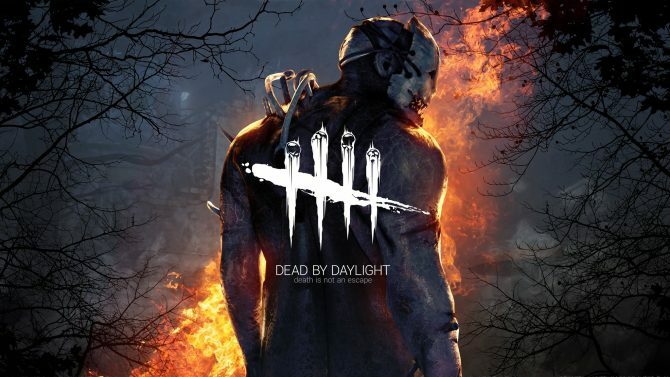 For those that haven’t played or heard of Dead by Daylight, the game is a 4v1 horror game where one player assumes the role of a killer that must seek and kill the 4 survivors that are trying to escape death. 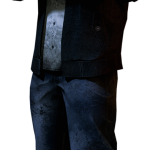 The survivors play in third person which gives them better situational awareness while the killer plays in first person which allows him to focus in on the survivors. 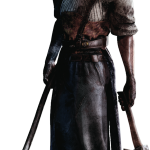 The game features multiple perks and customization options for both the killer and survivors which allows for a variety of gameplay styles and replayability. 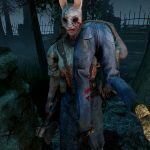 Dead by Daylight is currently available on PC, Xbox One and PS4.